On 11th December 2014, Labour Peer Baroness Rendell of Babergh led a debate in the House of Lords to ask Her Majesty’s Government what steps they are taking to encourage prosecutions of offenders under the Female Genital Mutilation Act 2003. 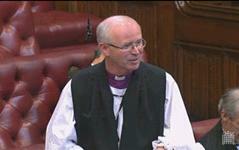 The Bishop of St Albans, the Rt Revd Alan Smith, spoke in the debate. He welcomed the Government’s Action Plan on FGM and the cross-party consensus on dealing with the issue. He noted that efforts had been made to strengthen the law on FGM through the Serious Crime Bill, but cautioned that existing legislation needed to be better enforced, if prosecution rates were to rise. He also called for a renewed effort to understand and challenge the cultural underpinnings of the practice, in order to see lasting change. 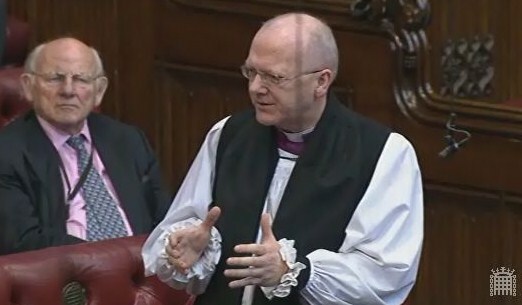 The Bishop of Rochester, the Rt Revd James Langstaff, co-sponsored amendments 44 and 44a to the Serious Crime Bill, which concerned Female Genital Mutilation. 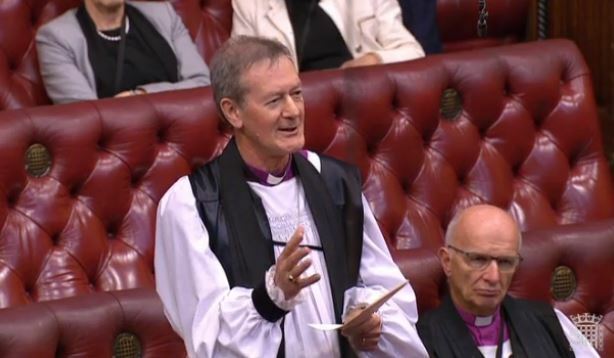 He also contributed to the debate on amendment 44, stressing that the seriousness of harm done to the individual by acts of FGM was too great for it to be allowed in the UK under the principle of tolerance for alternative cultural and religious practices. Baroness Smith of Basildon the lead sponsor of the amendments concluded the debate on amendments 44 and 44a. Following the Ministerial statement reacting to the debate on the amendments Baroness Smith decided ot to press the amendments to a vote on the basis of further discussion before Third Reading. Baroness Prosser asked Her Majesty’s Government what steps they are taking to ensure that government departments work together to identify girls at risk of female genital mutilation and provide them with the necessary support. 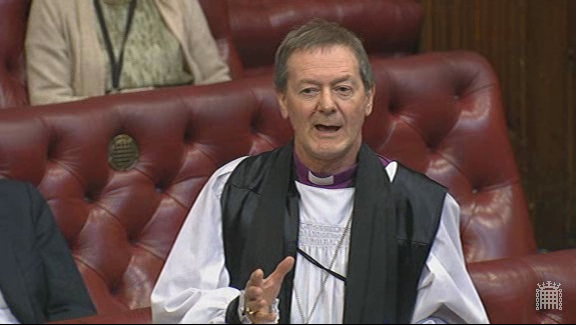 The Lord Bishop of St Albans: My Lords, I welcome the Secretary of State for Education’s commitment to provide the guidelines to schools on protecting children who are at risk of genital mutilation. Will the noble Baroness tell the House what further steps are being taken to provide for and to support properly trained counsellors who really understand the cultural background to this issue so that we are not only protecting children but supporting those who are at risk or may already have been abused? Baroness Jolly: Work is going on with local communities. A £100,000 grant has been given to set up training so that people could work with NGOs and local schools to pick up exactly the type of issue that the right reverend Prelate has outlined.